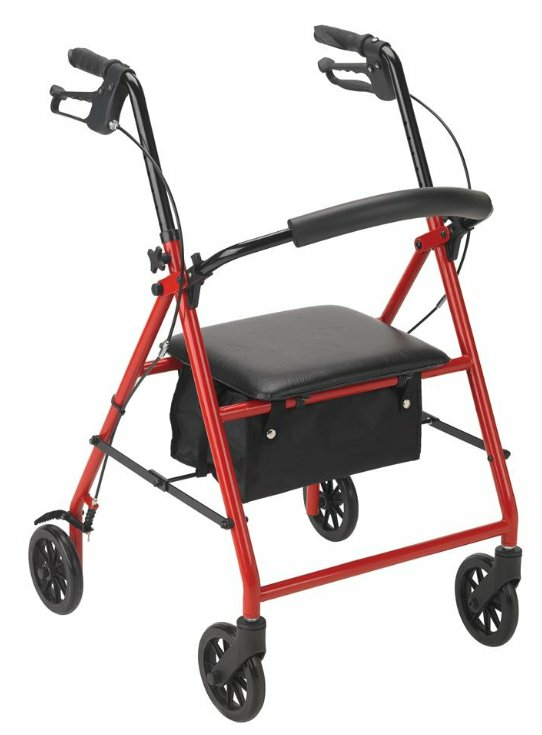 Designed for maximum comfort, durability and ease of use, the Drive R900 series rollator can help to safely increase your everyday mobility. 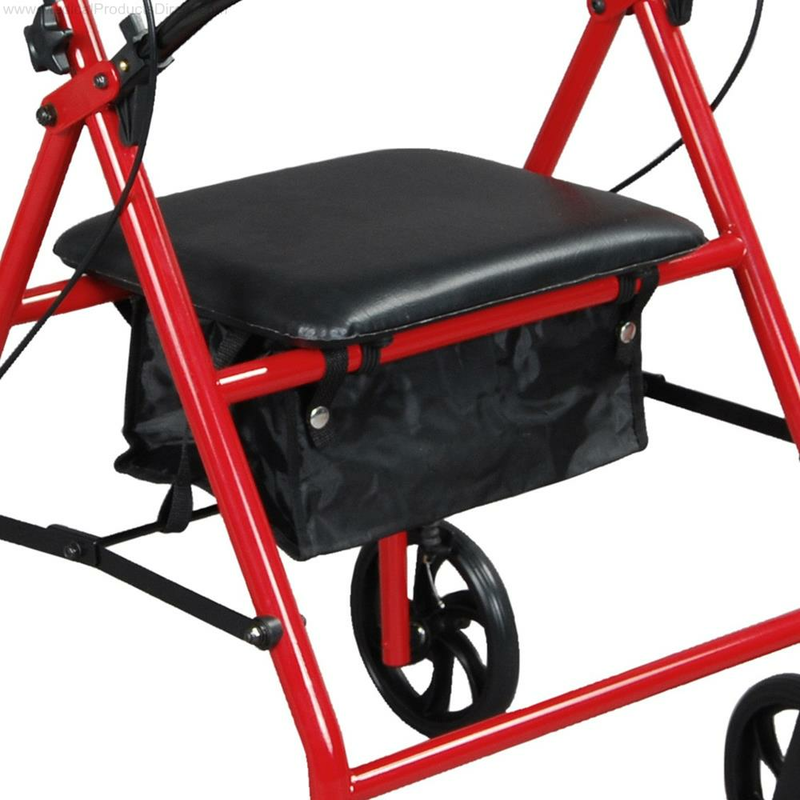 Unlike a walker, this rollator is equipped with 8" casters to easily navigate uneven outdoor terrain, making it an excellent accessory for an active lifestyle. 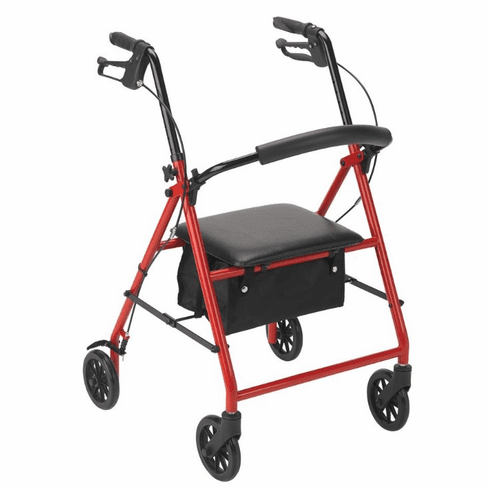 The simple height and angle adjustable handles and quick-folding capability make this rollator convenient to use and store. With unique seamless padded seat and backrest, the R900 also provides maximum seating comfort when you need it. When on the go, personal items can be securely stored in the included zippered pouch. 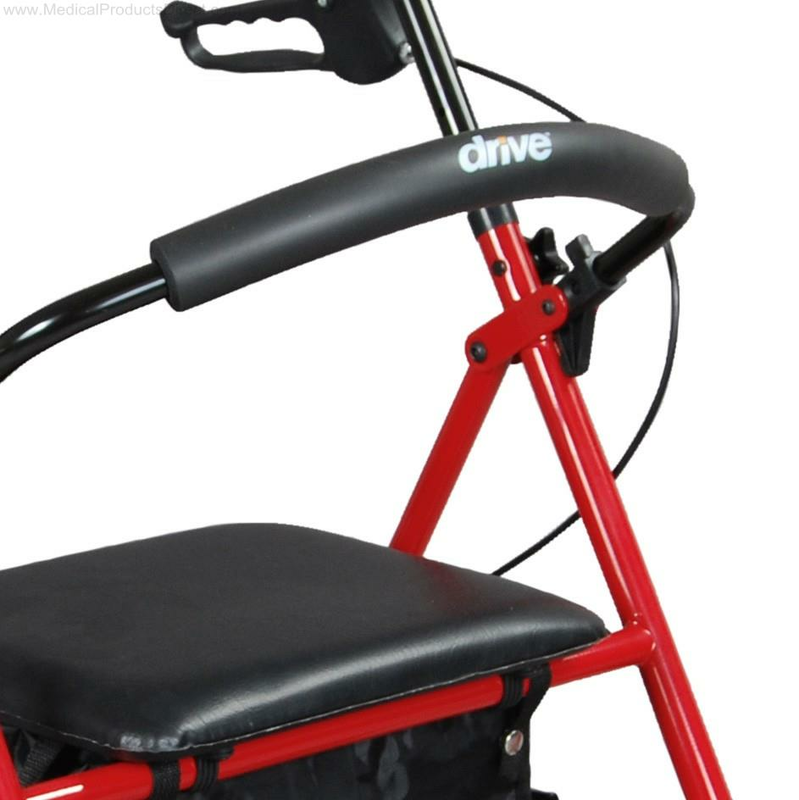 Enhancing your mobility and quality of life has never been easier with a Drive rollator. 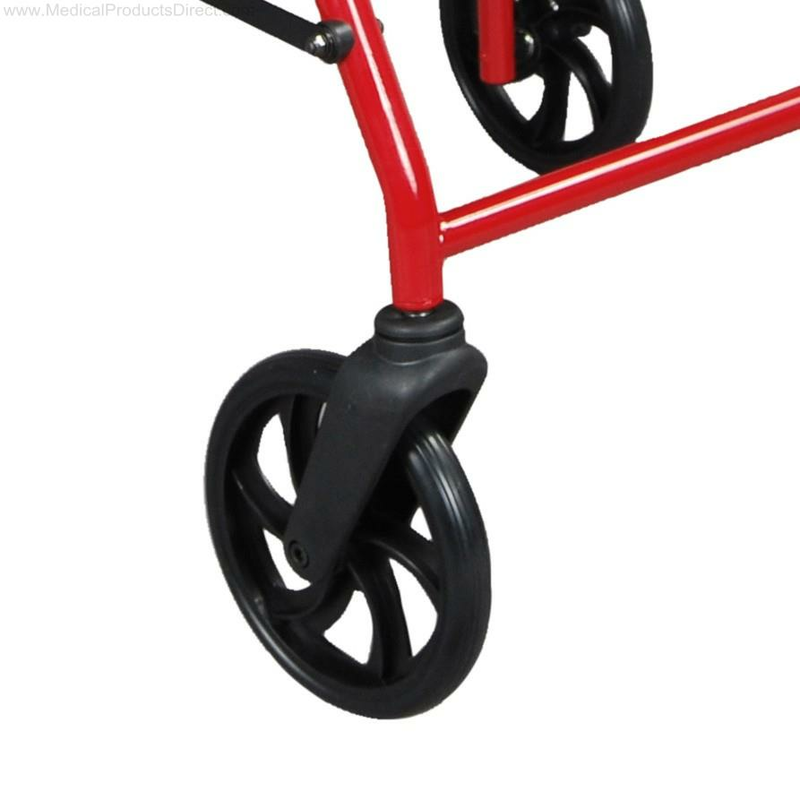 Seat to Floor Height: 21.5"
WARNING: This product can expose you to chemicals, including bisphenol A (BPA), which is known to the State of California to cause birth defects or other reproductive harm. Visit https://www.p65warnings.ca.gov/ for more information.